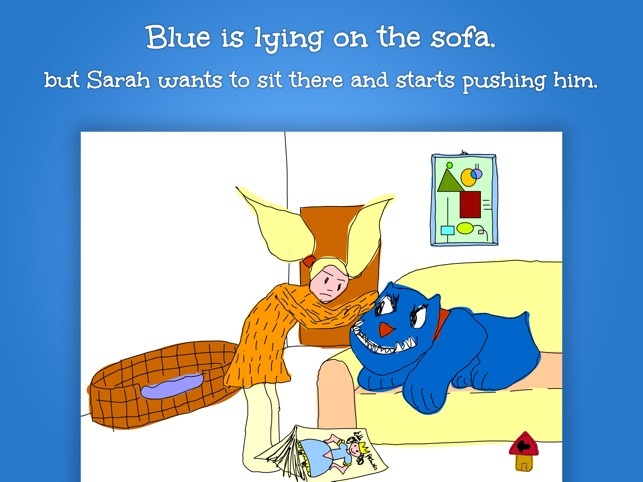 The Blue Dog helps children between 3 and 6 years of age how to live safely with their dog. 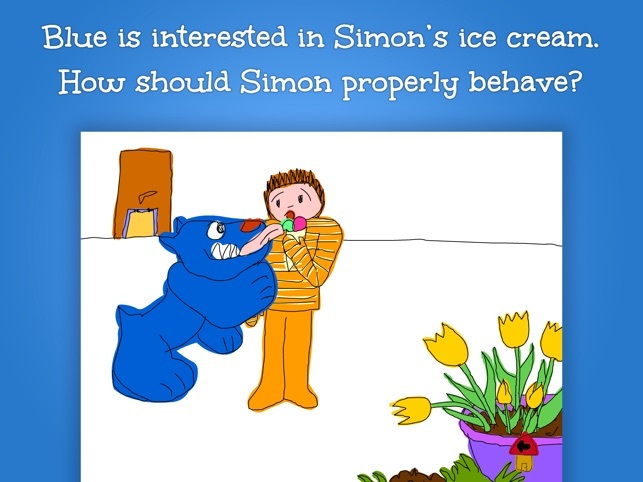 The interactive programme with the dog Blue and the children Sarah and Simon is about everyday stories in the household where Blue and the children live together with their parents, so e. g. when Blue is fed, when he is interested in Simons ice cream, when he grabs a toy, or when he lies on the sofa. In these situations the story stops and the child playing the programme at the tablet computer has two options of reacting. 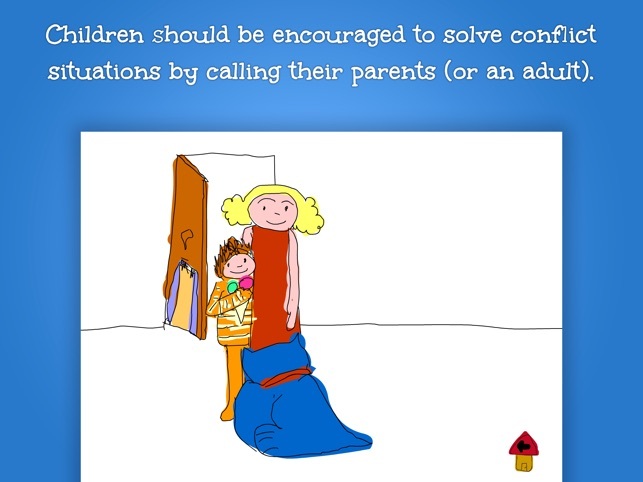 By choosing the right option – which for example means to drop the toy and to call the parents for help – the story continues and is followed by a funny scene. Making the wrong choice leads into an endless loop and the child playing the programme ends up over and over again at the two options. 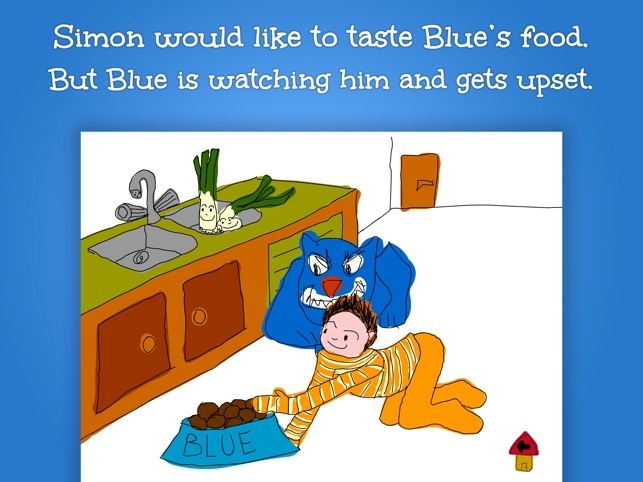 The interactive educational programme to prevent dog bites was developed especially for children between 3 and 6 years of age. 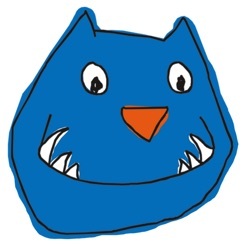 Fun scenes make it popular with children as they absorb the lessons whilst enjoying the game. The programme is accompanied by a parent guide which highlights the main messages within each of the scenes and so helps parents and their children to learn as much as possible. The parent guide as pdf file is included in the app. 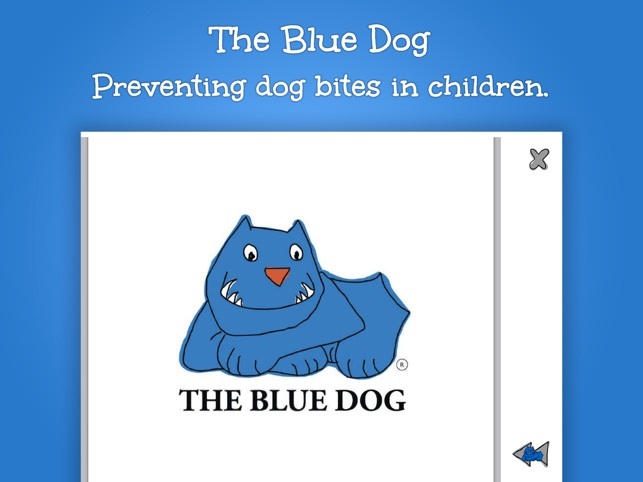 The Blue Dog was developed in collaboration with veterinarians, animal behaviourists, paediatricians, child psychologists, and teachers under the umbrella of the Blue Dog Trust, a non-profit organisation in Great Britain. A scientific study at Lincoln University, UK, proved it as a valid educational study. 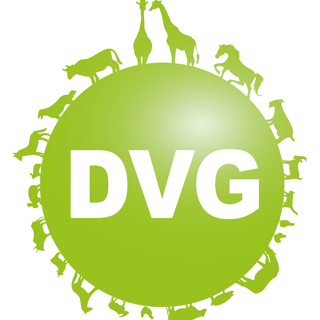 In Germany the German Veterinary Medical Society (Deutsche Veterinaermedizinische Gesellschaft, DVG) in Giessen cares for the interactive programme and is responsible for its distribution.